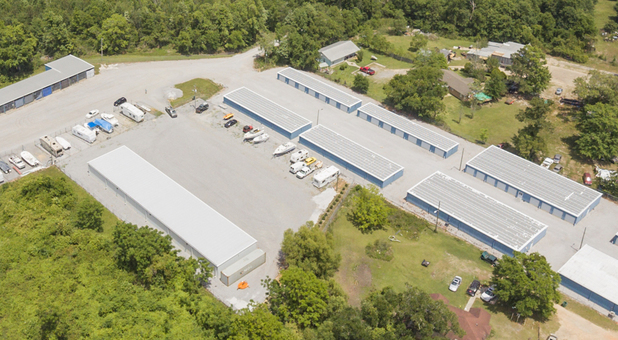 24 hour access for drive-up units and boat & RV storage. 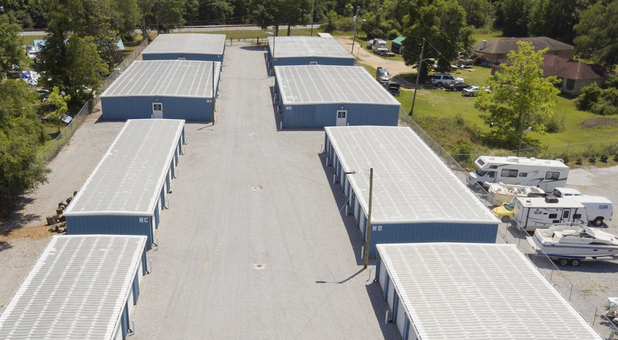 Our Long Beach storage units are located directly across from the South Mississippi Regional Center. Our storage facility is easy to find and access from neighboring areas, including Pass Christian, White Harbor, Henderson Point, and Cuevas. We’re located at 4007 Beatline Road. 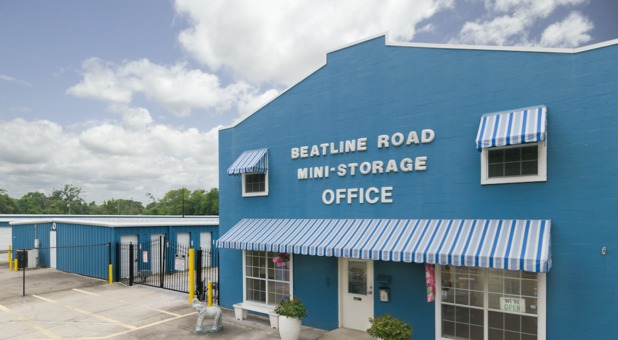 Beatline Road Mini Storage is locally owned and operated. In fact, we’ve been serving the Long Beach area for more than 32 years! We care about the Long Beach community because we live here, too. 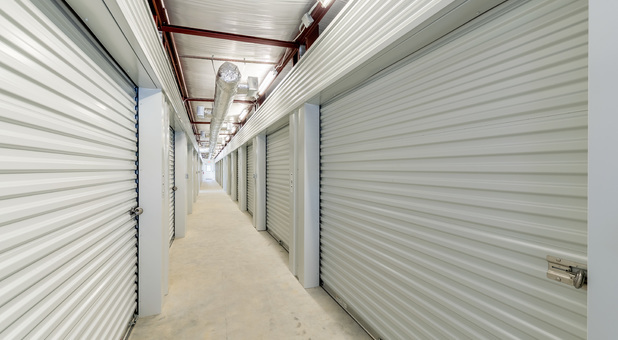 We make it our mission to provide convenient and affordable storage units. Because we believe in our community and the people who maintain it, we provide special discounted rates for our police, firemen, teachers, and active duty military. We strive to make the storage process easy for you. 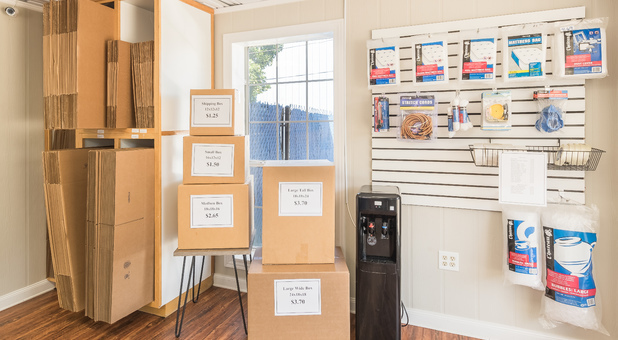 That’s why we offer online bill pay, drive-up access, and temperature control in addition to wide aisles for easy maneuvering between our more than 1000 storage units. 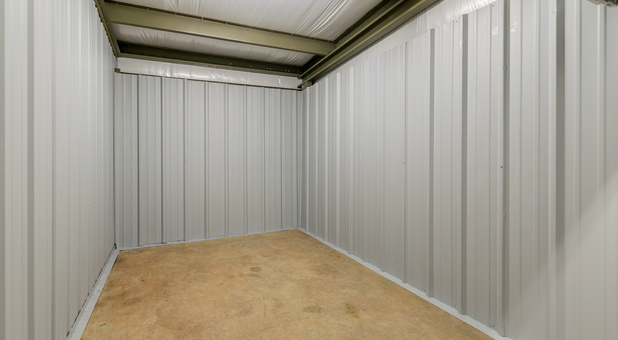 We also provide a number of storage solutions for vehicles, boats, RVs, and more. 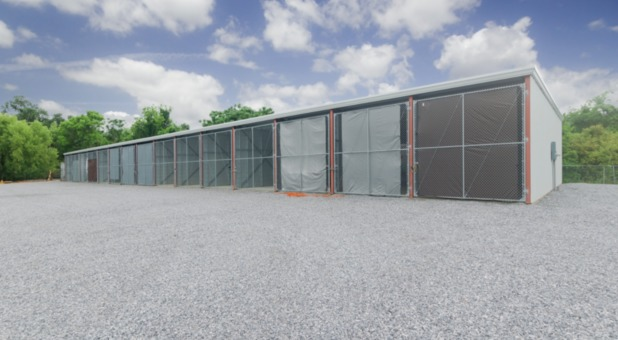 Our secure facility is fenced and gated for extra protection. Management is on site six days a week, and we provide security cameras and security lighting. If you have any questions about storing your items or if you’re ready to rent a unit, contact our friendly staff today! Have our travel trailer and a small storage unit. The people are very helpful and friendly. Prices are fair.